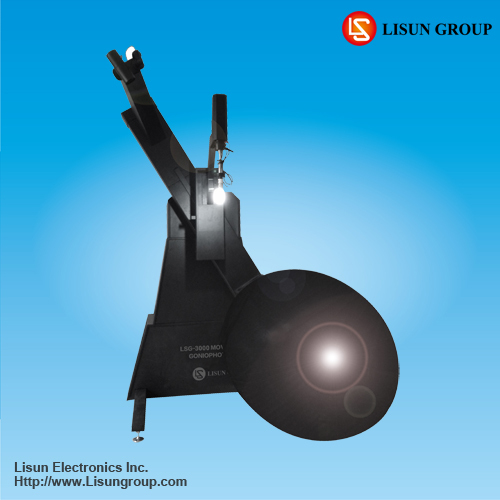 Lisun Group is lead in CFL & LED Test Instruments. 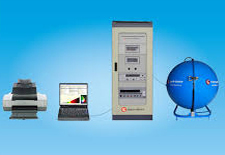 Main products are Goniophotometer, Spectrophotometer, Integrating Sphere, LED Test Instruments, CFL Test Instruments, EMC Testing, Electronic Ballast Tester, Electrical Safety Testing, AC and DC Power Supply, etc. 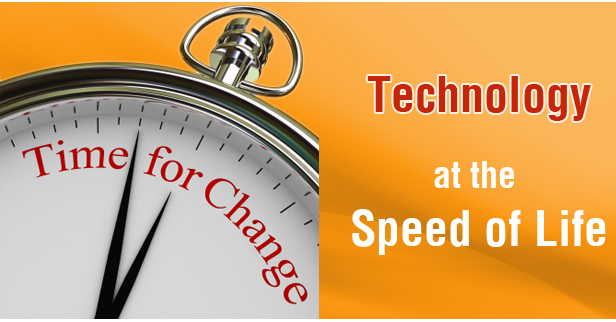 G-3000 Moving Detector Goniophotometer completely meets LM-79 Clause 9.3.1 requirement. The .G-3000 is an automatic light distribution intensity 3D curve testing system for measuring light. The measuring distance is from 5m to 30m. It can measure all types of lighting sources, LED or HID luminaires such as indoor and outdoor luminaires, roadway luminaires, street lamps, flood lights and other kinds of luminaires. • CIE Class A 8, Constant temperature photo detector (Class L detector can be optional). • The tested luminaire rotates around the mirror with an angle of (y).180. (or 0-360°) and the tested luminaire rotates around itself with an angle of (C)±180. (or 0-360°).